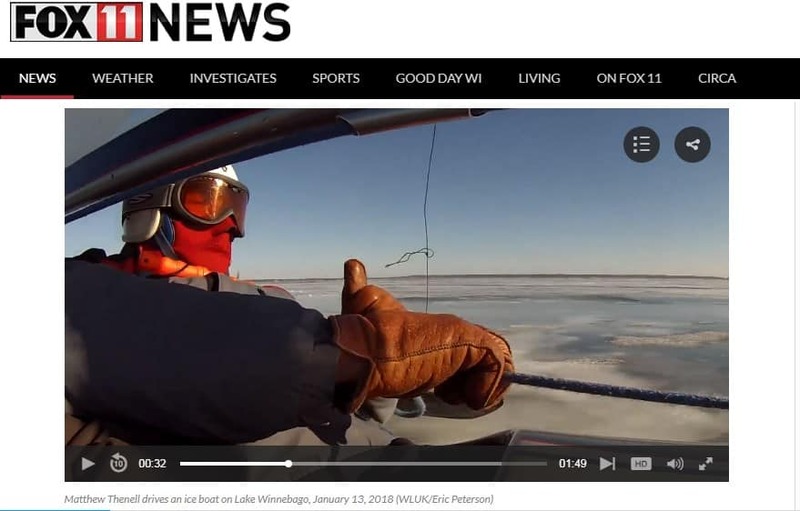 NEENAH (WLUK) — Some quick-skimming action on Lake Winnebago. 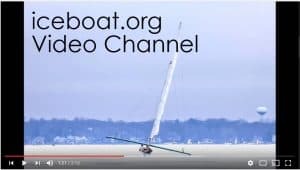 It’s a winter sport that combines sharp skates, high speeds and a polyester sail. On Saturday, ice boaters took to the frozen waters off the Neenah shoreline. With just a bit of leg work, the ice boaters were underway. Matthew Thenell has been sailing for 30 years.